The L’Archicembalo baroque ensemble here supplies us with this intense performance of a selection from the approximately 60 compositions that, depending on the specific context or occasion, Vivaldi named concertos or sinfonias for strings. 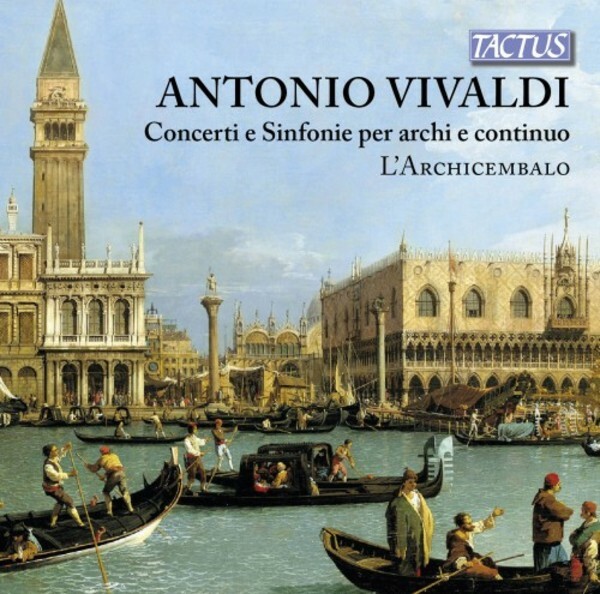 Music alternating bright energy with moments of great melodic pathos, here masterfully performed by the specialists of L’Archicembalo, once again showing and confirming what the genius of Vivaldi could express through his language, so effective with the string instruments. A music with the capacity to reach any kind of listener, over and above historical boundaries. Johann Sebastian Bach immediately realized this, and Vivaldi’s music then became a milestone in the shaping of his music.